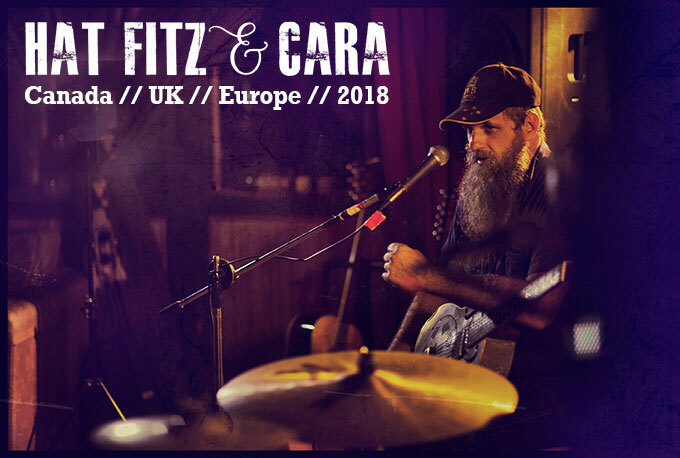 Fitzy and Cara are thrilled to announce the imminent release of their much-anticipated 5th studio album ‘Hand It Over’, featuring lead track ‘Hold On’, and they’re headed out on an extensive Australian tour this Summer to get everyone’s blood flowing. 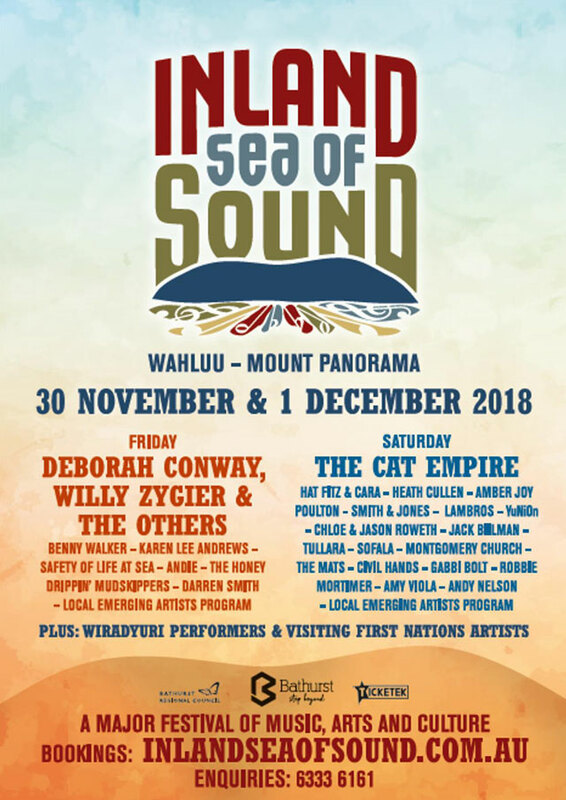 The much-anticipated Inland Sea of Sound festival is back bigger than ever with Bathurst’s iconic Wahluu-Mount Panorama set to play host to the two-day music and arts festival from 30th November – 1st December 2018. 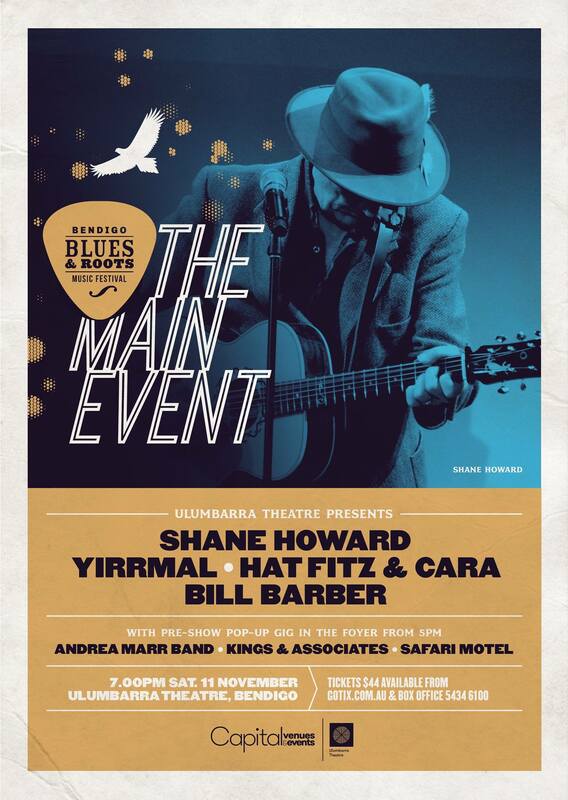 Hat Fitz and Cara will be playing on 1st December. Grab your tickets here. 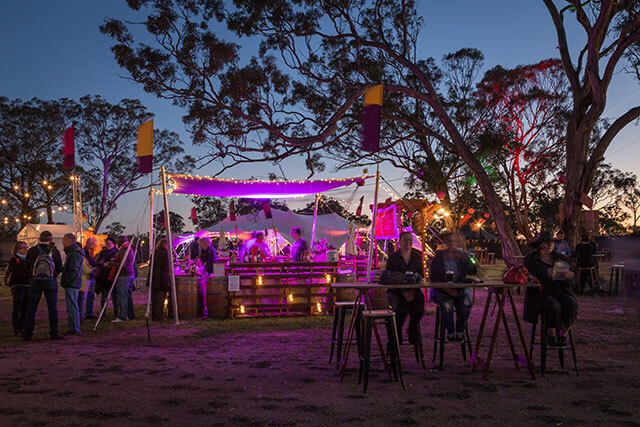 Now in its eighth year, Inland Sea of Sound began with small concerts in private backyards and has evolved into an iconic celebration attracting thousands of music and art lovers. 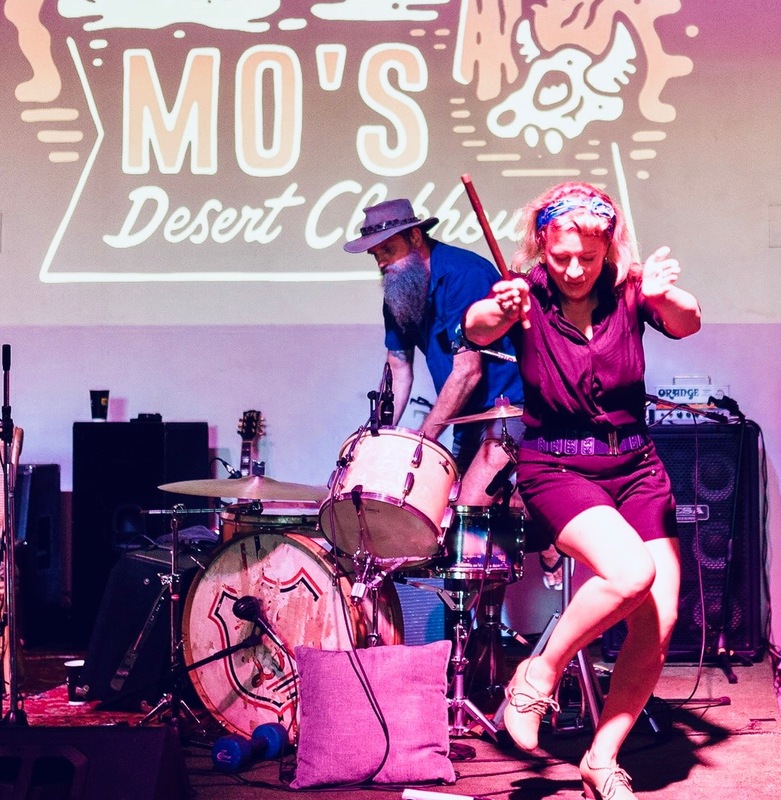 The festival brings together the best-established music acts from around the country with home-grown local talent spanning a wide range of genres including classic and alternate rock, folk, jazz, electronic and more. 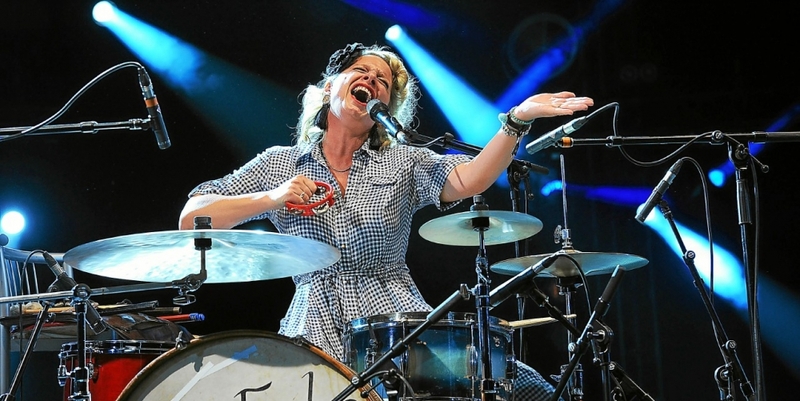 “Fitzy decided that it would be really funny to wind me up before a show because he felt that when I was angry I played with more force. 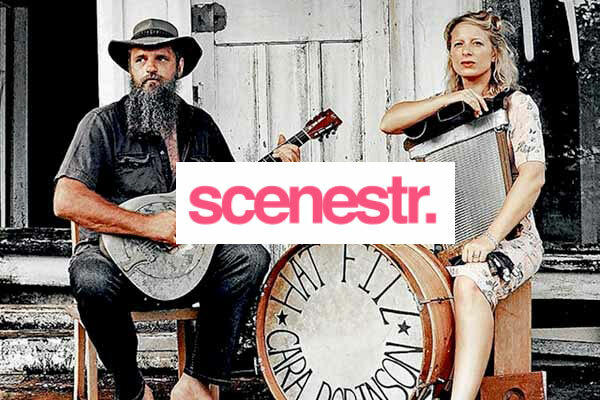 He did it a few times, but then he decided it wasn’t worth it.” More interview with Cara at Scenestr here. 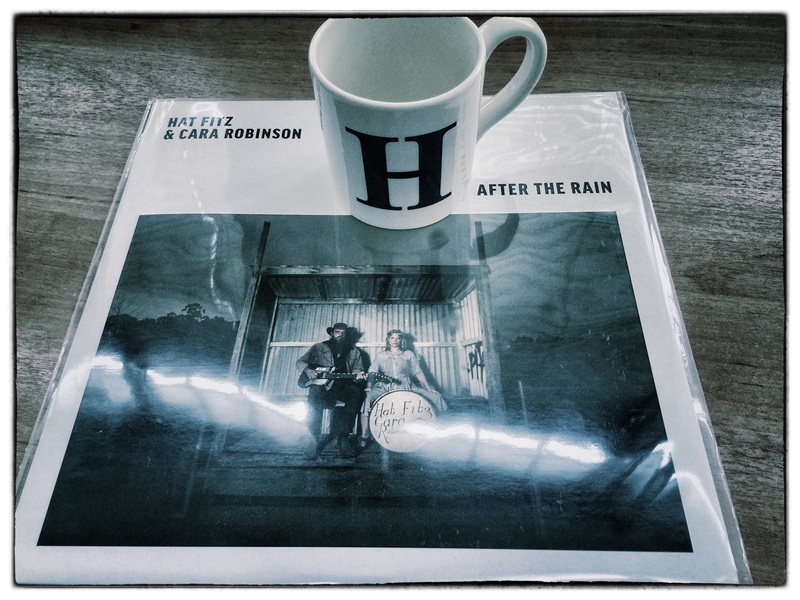 “What’s the secret to a great collaboration? 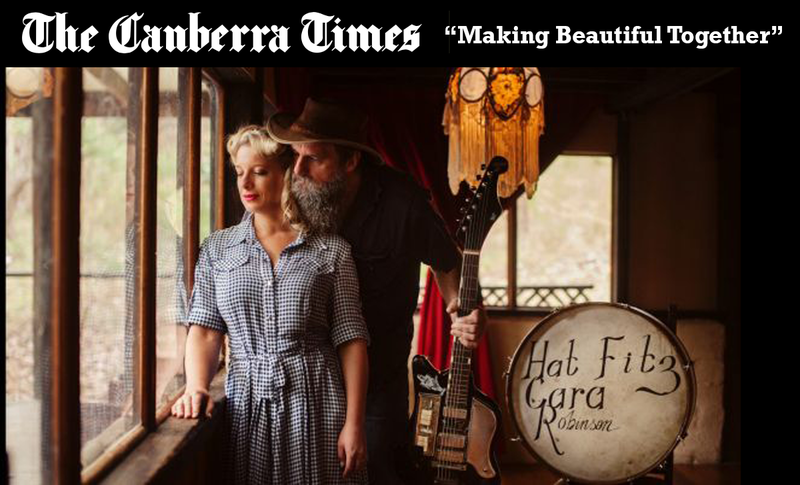 The Canberra Times interviewed us about the Festival and our music. You can read the whole interview here. NB. 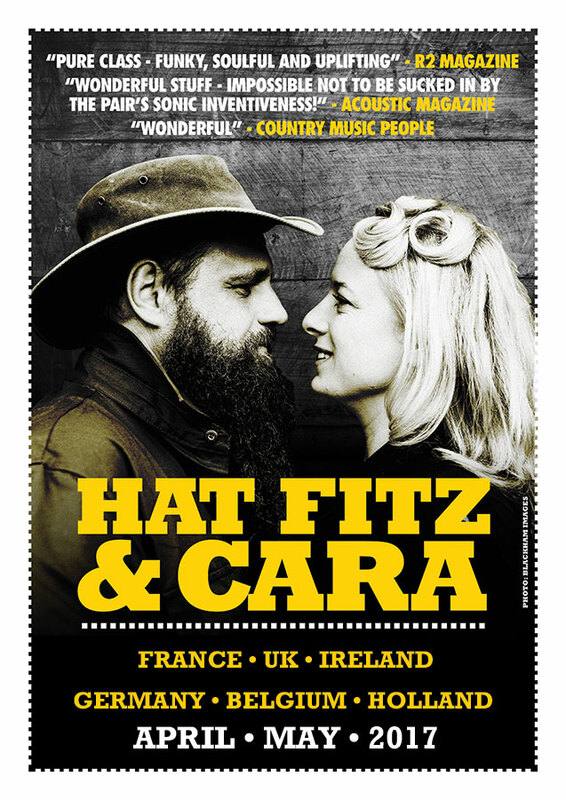 As of 14th August we have had to cancel our French tour due to a serious family illness. We hope you understand and look forward to seeing you all again soon.